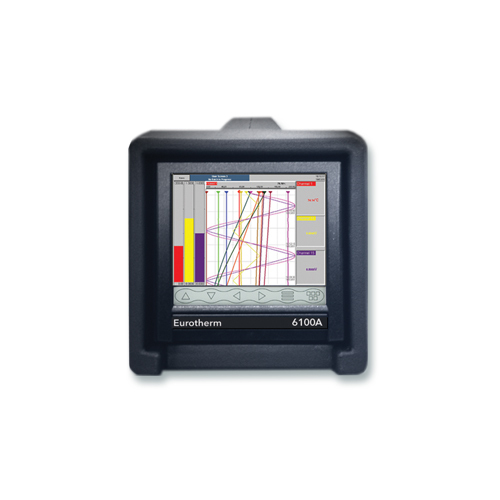 The 6100A and 6180A offer unrivalled input accuracy with a 125ms total sample rate for up to 48 input channels. 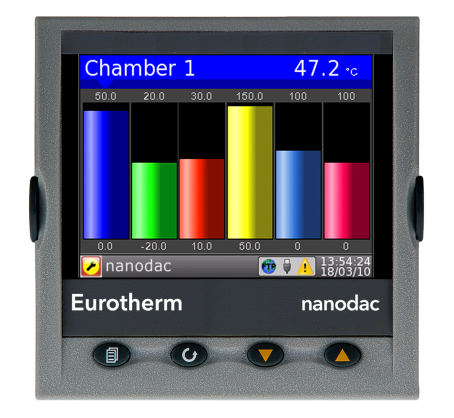 The nanodac™ recorder/controller offers the ultimate in graphical recording combined with PID control for a box of its size. 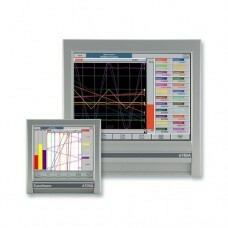 The compact ¼ DIN panel mount unit offers four high accuracy universal inputs for data recording and PID control. 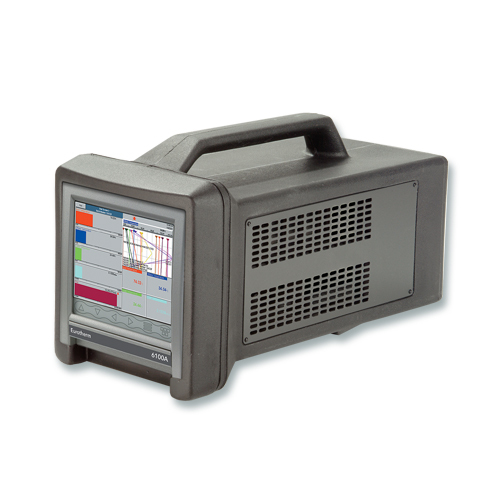 This secure data recording device with accurate control is enhanced by a full colour, ¼ VGA display to bring a crystal clear operator interface to even the smallest of machines. © 2016 Spectrum Process Controls Inc - All Rights Reserved.